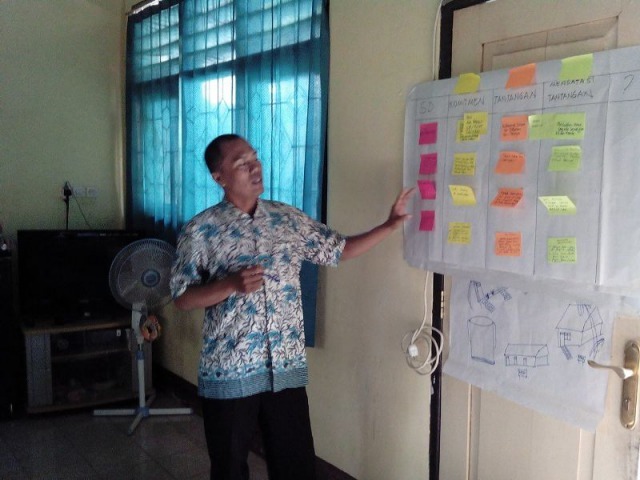 The TORAY and JWF have been developing a joint project aimed at the resolution of water problems, especially supply safe drinking water and promote understanding about sanitation from 2010. 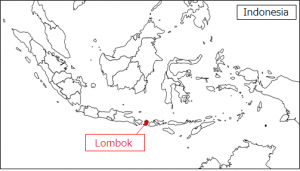 This year, JWF carried out the project in Indonesia. The details are described bellow. With a lack of water supply system by the government, people and local facilities have no choice but to depend on water from the well for drinking, agriculture and daily use. However, groundwater is saline, contaminated by mercury and unfit for drinking. In case of a school having no water resources in the school, they should come through the scarcity of water by teachers and students bringing water from their houses or purchasing bottled water. Because of the limited amount of water and the heavy burden on their limited budget, they refrain from using water such as using the toilet, washing hand after using the toilet and watering flowers in the ground. The water scarcity causes sanitation problems. 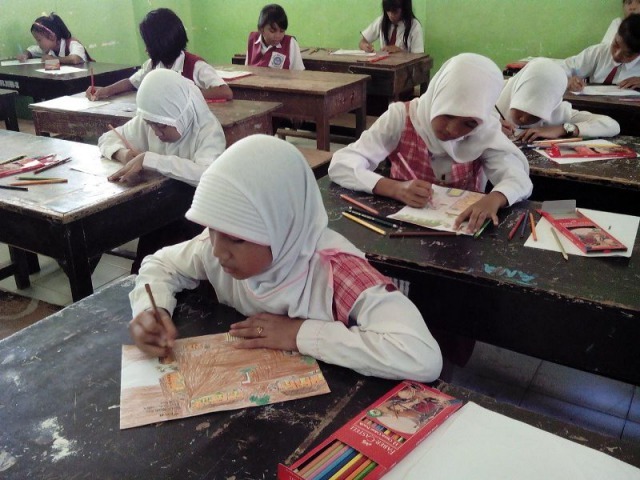 The activity took place in the selected four schools in West Lombok Regency; SDN 1 Pelangan, SDN 1 Batu Putih, SDN 4 Batu Putih, SDN 5 Batu Putih. *These schools participated in “Joint Project with TORAY” and “TORAY's Torayvino Fund Projects”. 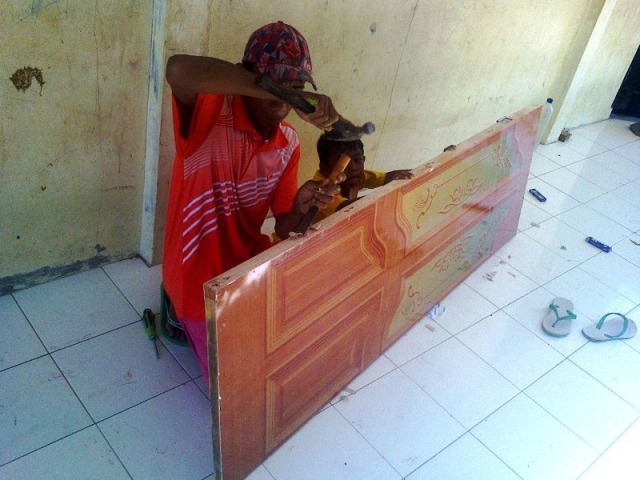 * No repair works in SDN 1 Pelangan. (2) Workshop for principals on clean and healthy school: Recognizing the current situation, problems and considering possible measures. (3) Workshops for teachers on clean and healthy school: reviewing and revising “My Clean and Healthy School” book. 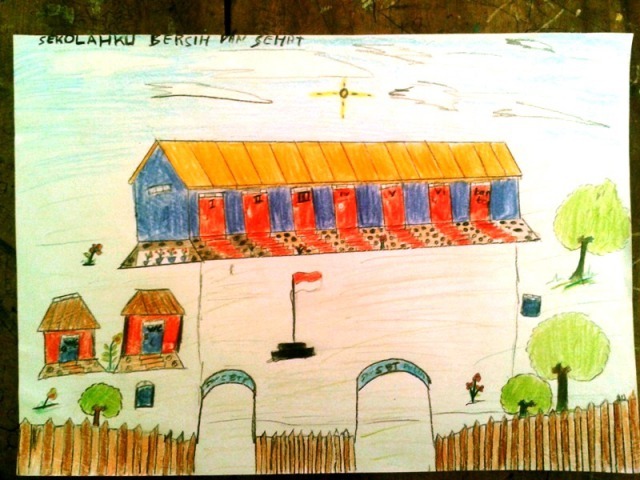 (1) Drawing contest: Theme of the drawing is “My Dream about Clean and Healthy School.” 17 students from 4 schools participated in the contest. 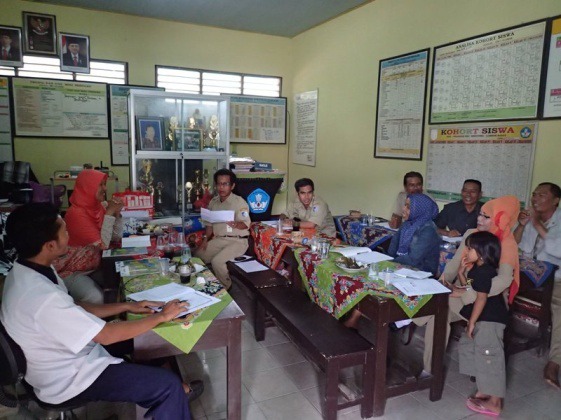 (2) One-day activity on the Earth Day Week: Making a litter bin, explanation about eight “Clean and healthy life behavior indicators” from local community health center (Puskesmas) and cleaning inside/outside of the classroom, the school ground, toilets in each four schools. We are grateful to Toray Industries, Inc. , our local partner, and stakeholders in elementary and secondary schools for supporting this project. Thanks to your cooperation, we could make the project a great success. 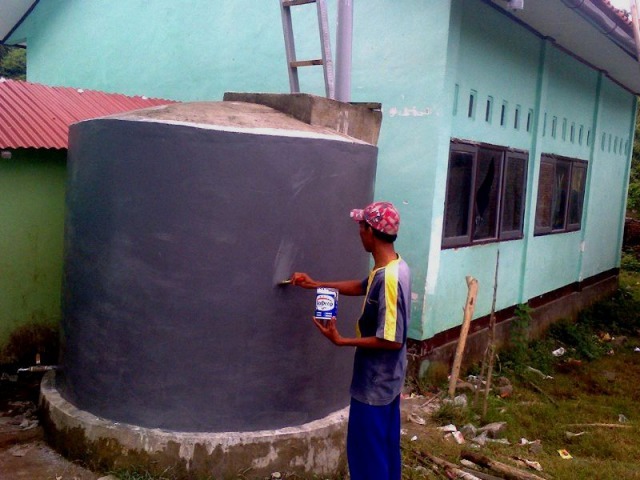 JWF continues to try solving water - related problems through grass-roots activities collaborated with our support members.